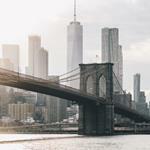 Ardent Mills is the trusted partner in nurturing our customers, consumers and communities through innovative and nutritious grain-based solutions Our job at Ardent Mills is to feed the world. Every day, we get to come to work to make a difference. We are ushering in a great new era for grain with the industry’s most extensive selection of flours, mixes, blends and specialty products. We are redefining nutrition in North America, bringing reliable sources of ingredients like Ancient Grains and innovations like Ultragrain® Whole Wheat Flour to mainstream food. We’re passionate about investing in our people. Our creative, dynamic work environment is made up of leaders who support people development, recognize performance, respect others and encourage exploration of interests. Our people are enthusiastic about Ardent Mills’ vision, mission and values, demonstrating an ability to operate with reliability and integrity, to readily serve a wide variety of people, be comfortable with complexity and ambiguity, operate with simplicity and transparency, and be highly interested in ensuring safety of our products and people. Our team is passionate about making a difference and having an impact in every community we reach. 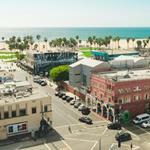 Each and every employee has an impact in nourishing our customers, consumers, communities and the earth. Together, we make a difference every single day. 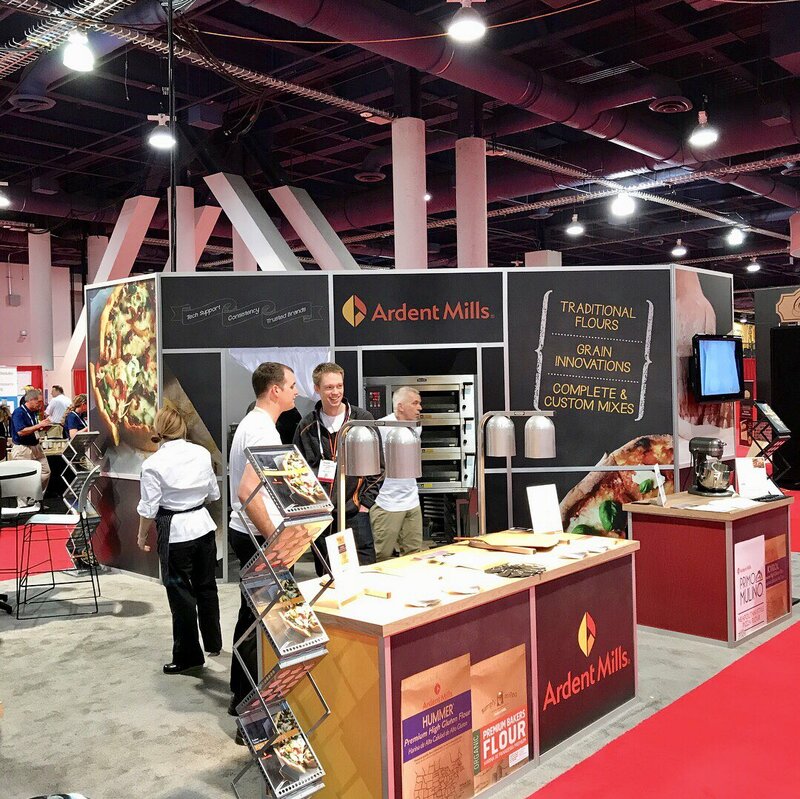 Following its attendance at the International Pizza Expo 2018, the Ardent Mills culinary team shares ideas for using premium flours and grains to add value to one of America’s favorite foods and one of the most vibrant categories in the restaurant industry.